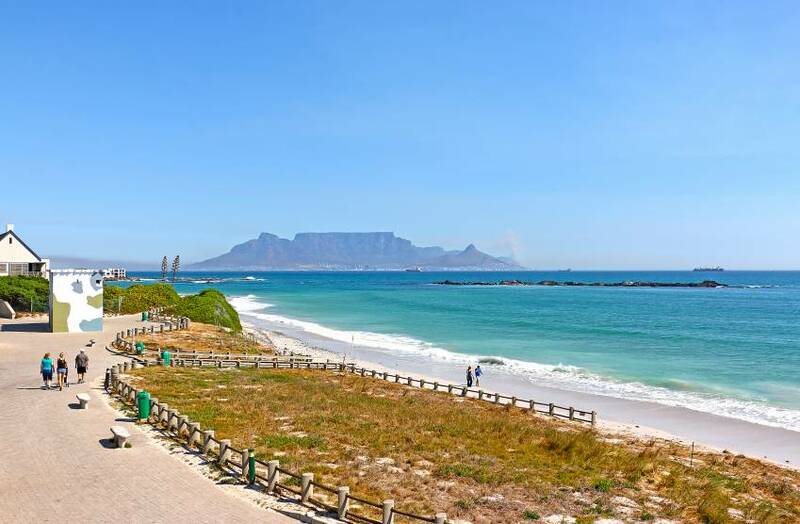 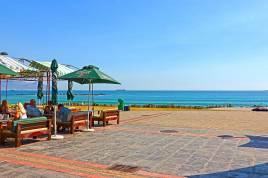 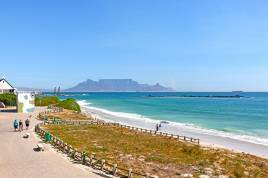 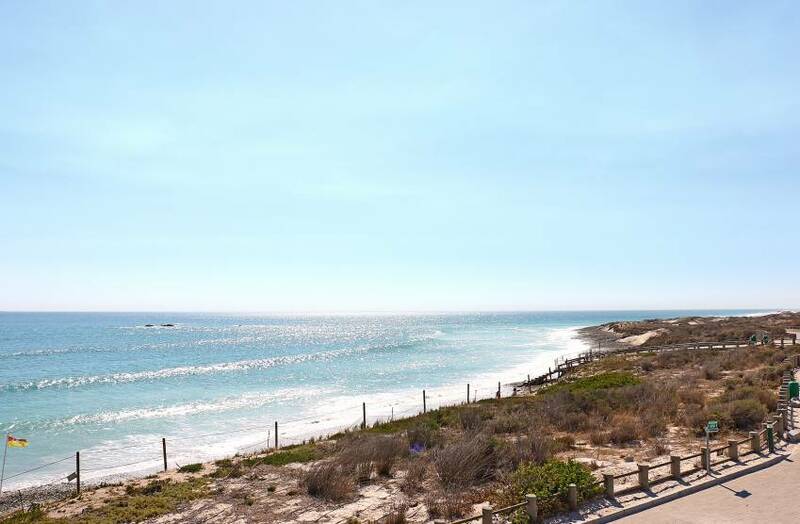 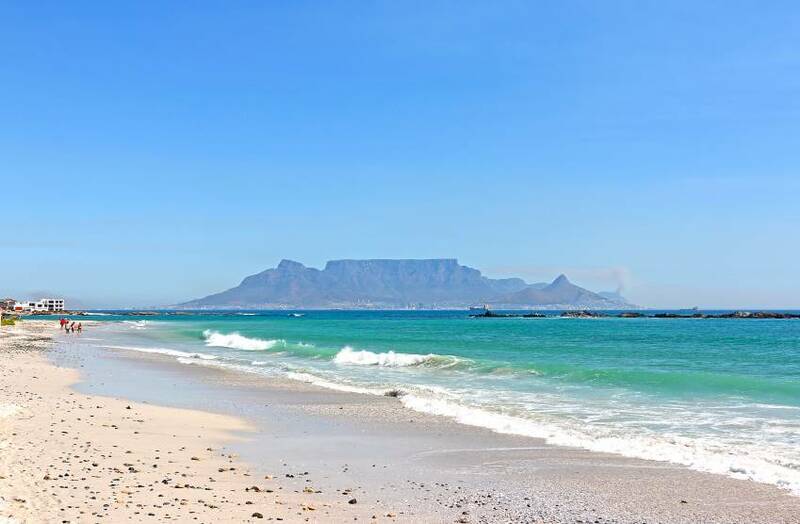 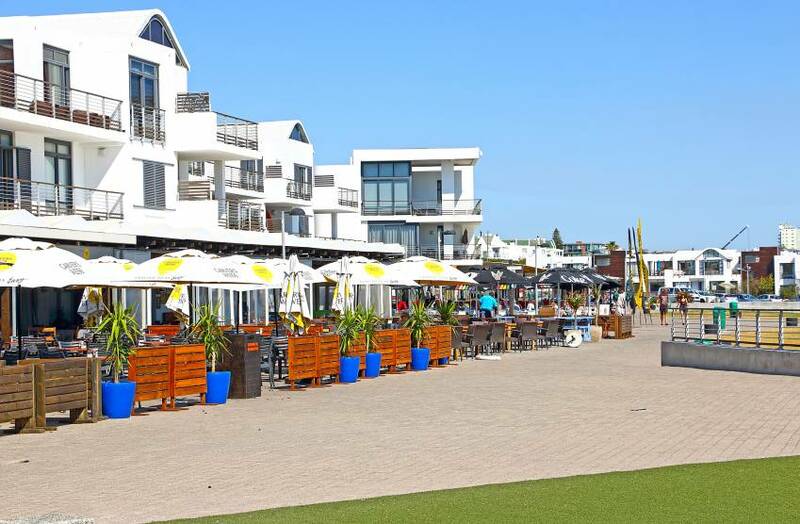 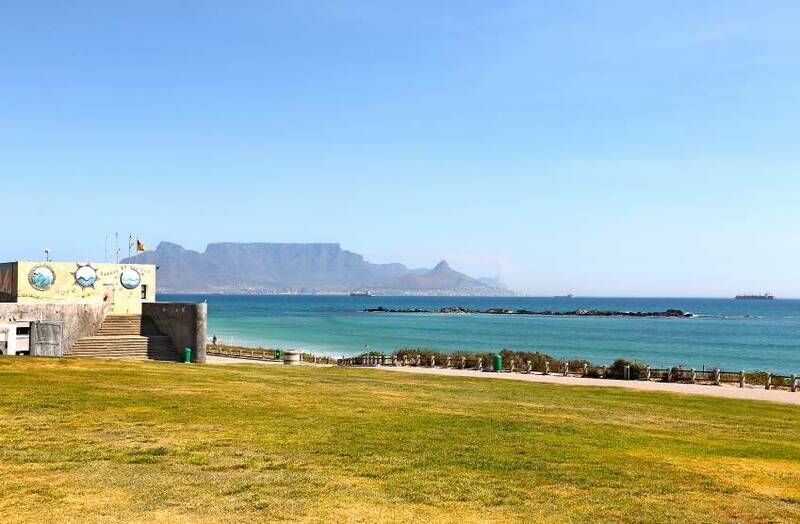 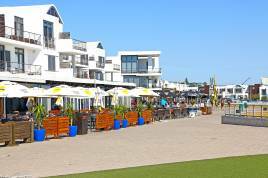 Find out why Bloubergstrand is considered a top holiday destination in Cape Town, home to spectacular beaches, wonderful attractions and beautiful natural settings. 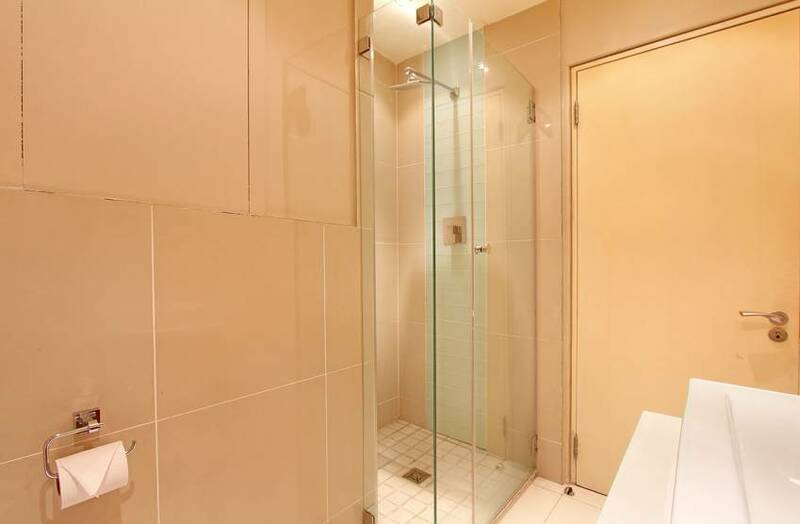 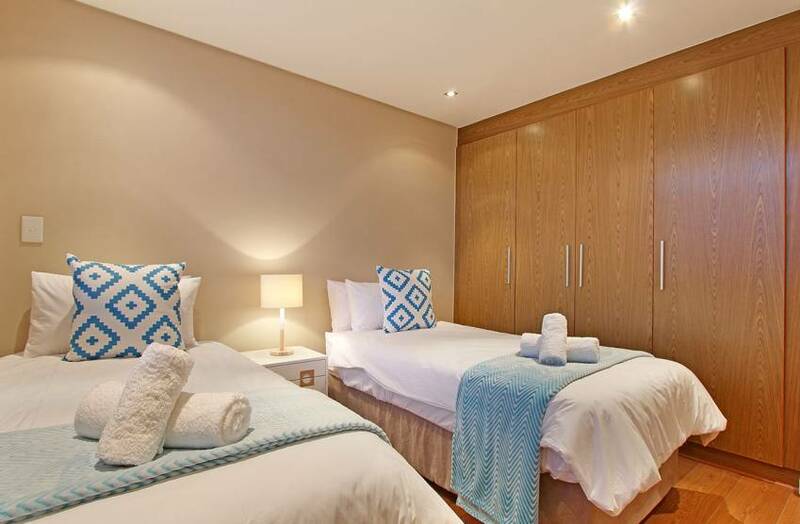 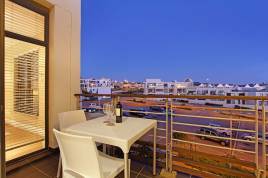 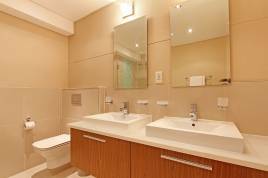 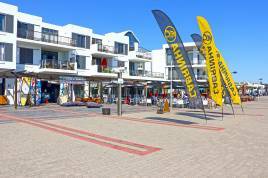 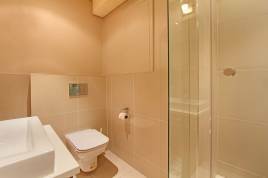 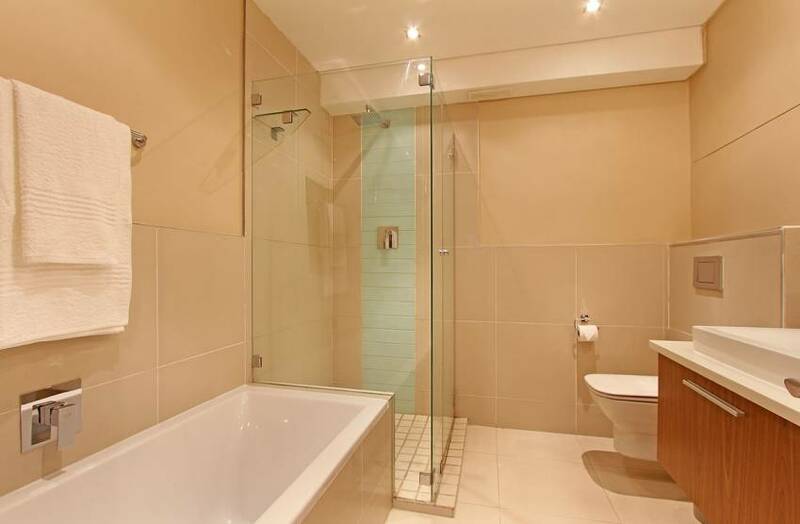 A self-catering stay in this modern and inviting 2 bedroom holiday apartment is the perfect way to guarantee authentic and unforgettable moments. 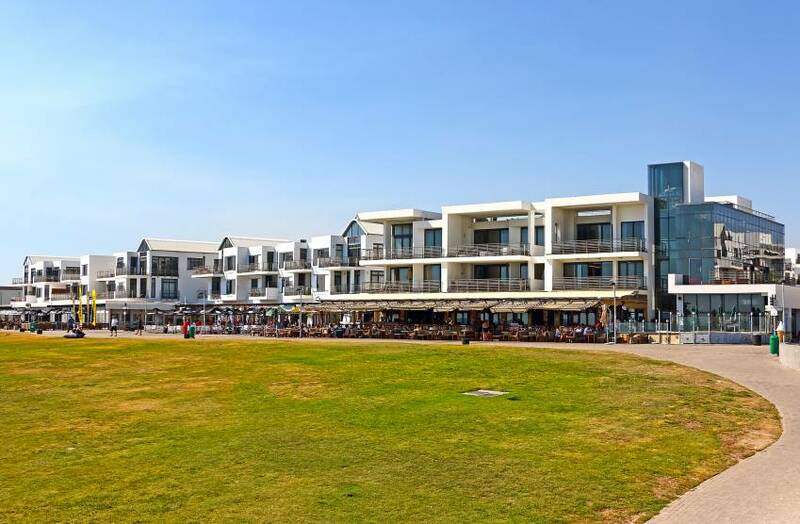 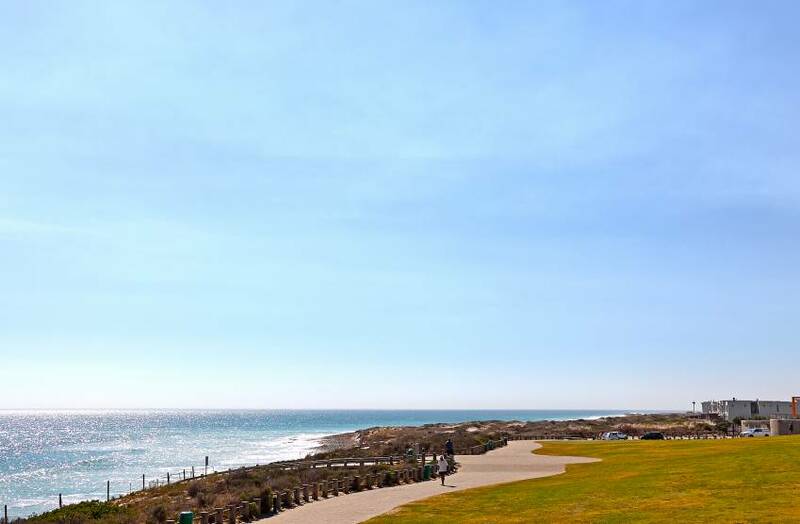 Regardless of the season, Eden on the Bay is incredibly popular among locals and visitors from all over, home to a variety of ocean-facing restaurants and cafes, novelty stores and more. 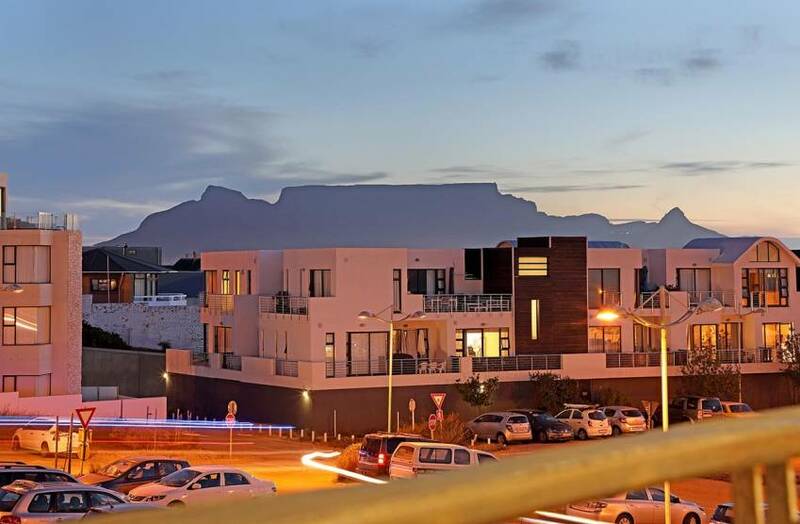 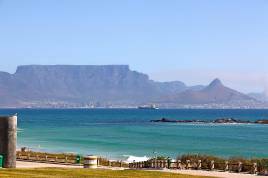 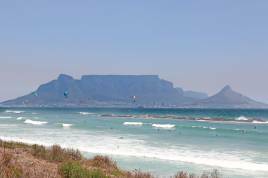 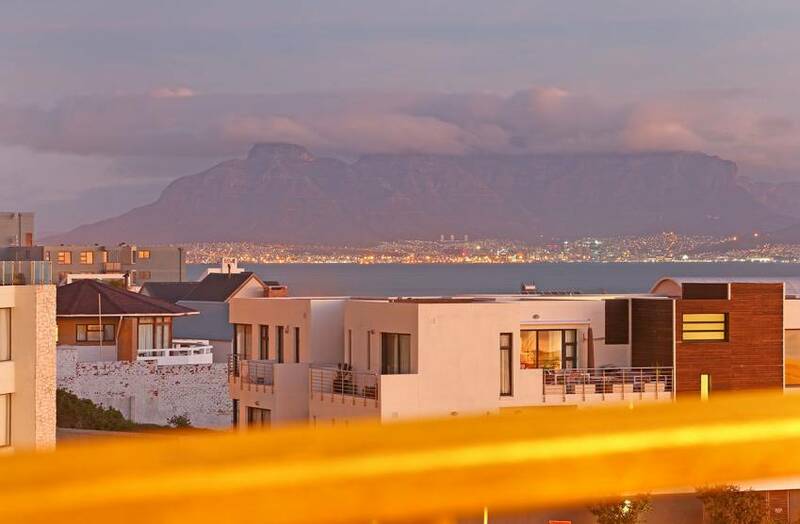 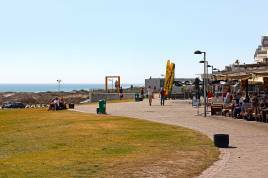 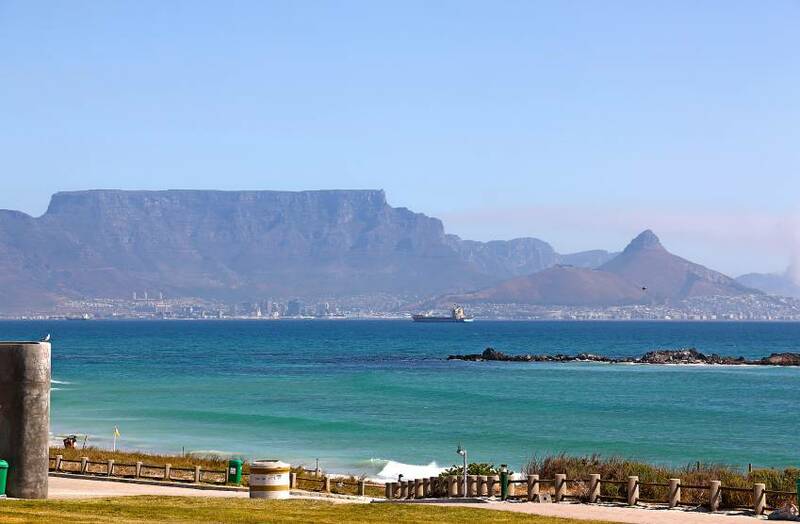 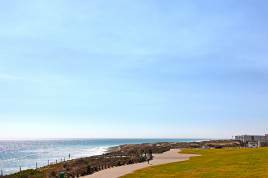 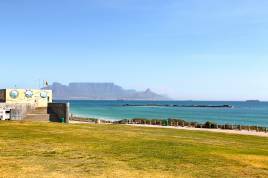 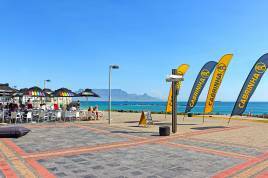 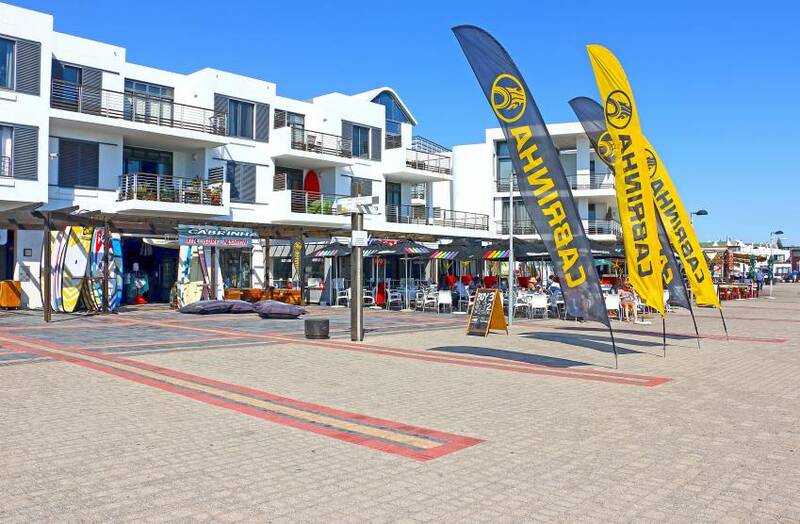 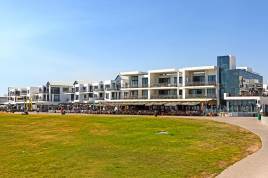 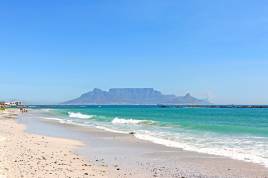 Throughout Blouberg, visitors can enjoy exquisite views of Table Mountain and even Robben Island in the distance. 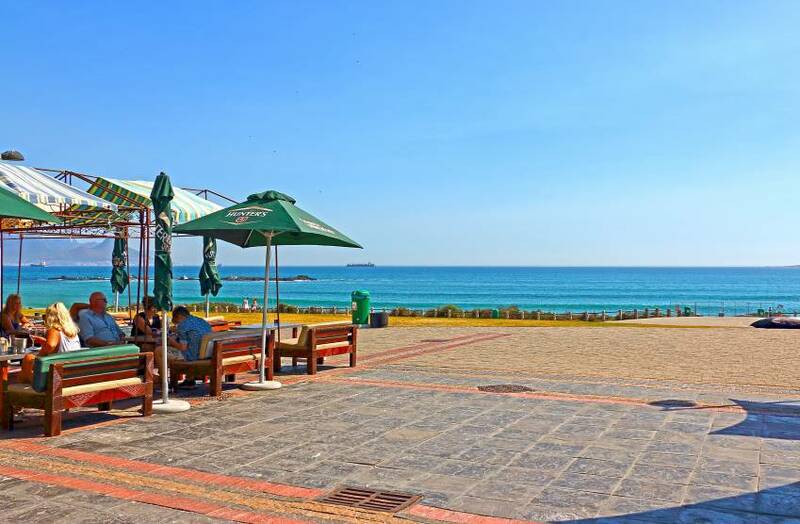 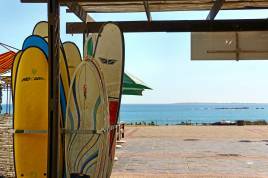 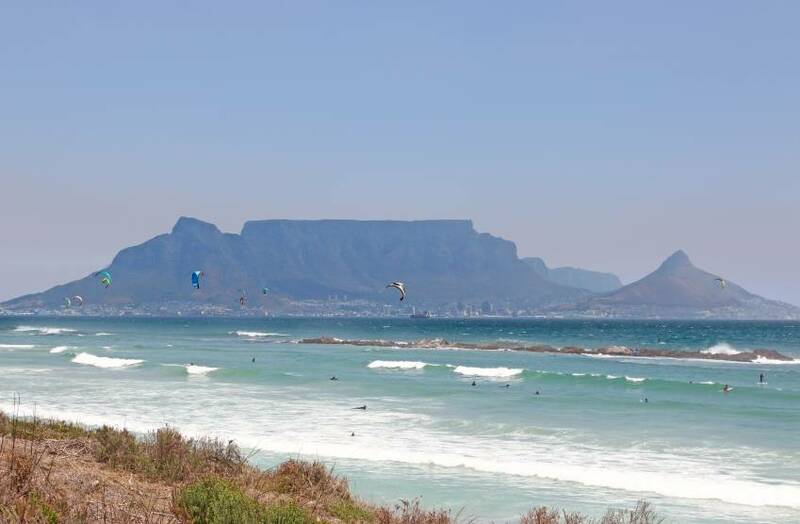 Bloubergstrand beach and Big Bay beach are both excellent for surfing and kitesurfing adventures, while also being perfectly suited for a relaxing sunset stroll or day at the beach with loved ones. 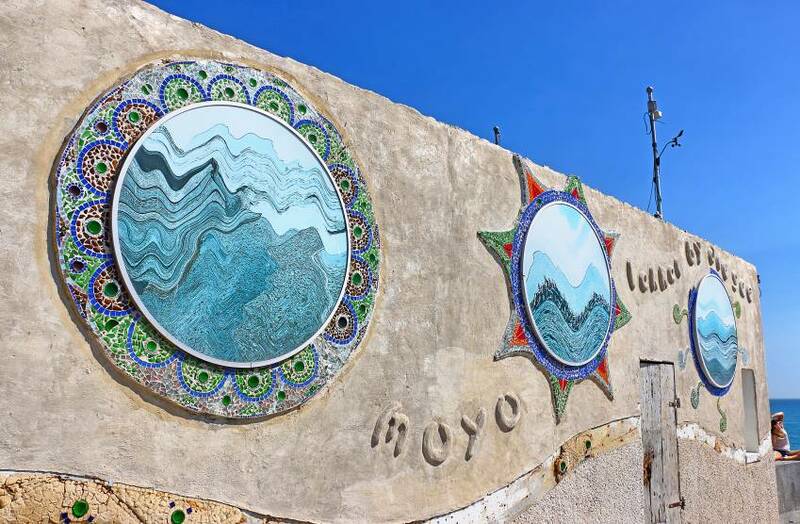 For those planning to explore more during their vacation, the famous West Coast starts just a little further along the coast and the city centre is only a 20 minute drive away. 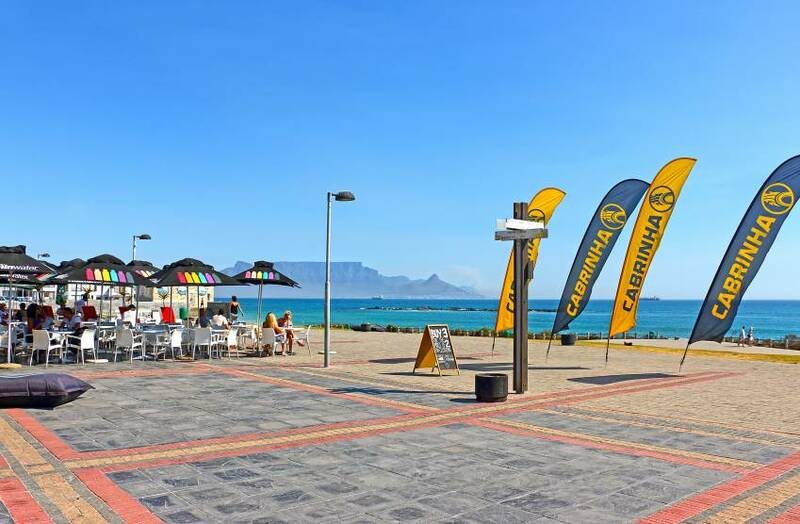 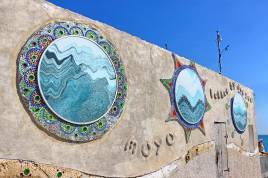 Catch the affordable MyCiTi bus from Blouberg for easy travelling to various areas of Cape Town. 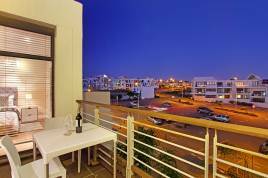 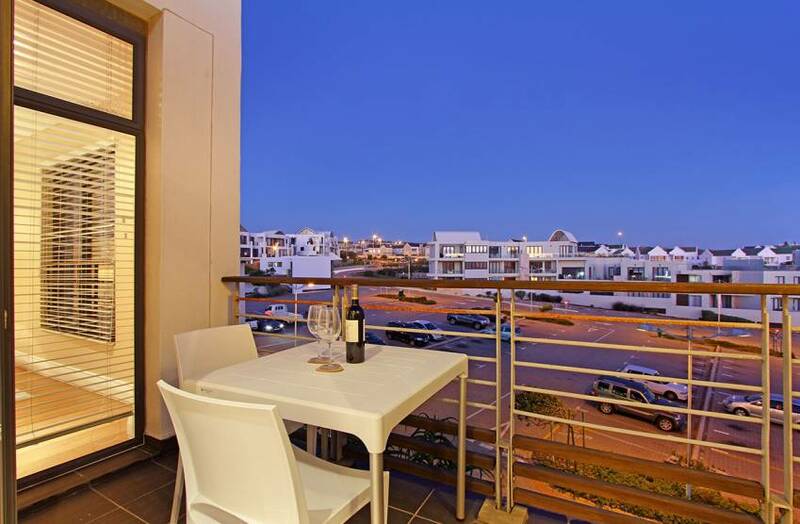 207 Eden on the Bay is a bright and open-plan holiday apartment located just a short walk from Big Bay beachfront and Eden on the Bay promenade. 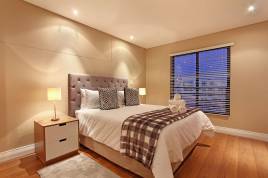 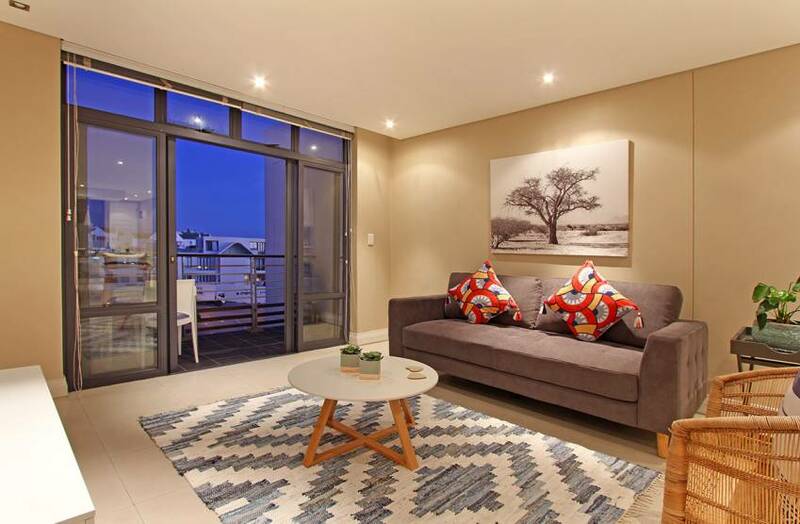 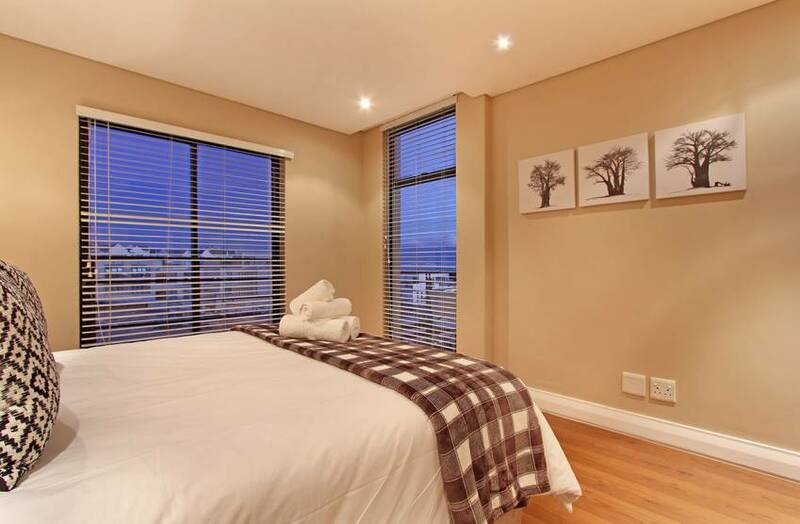 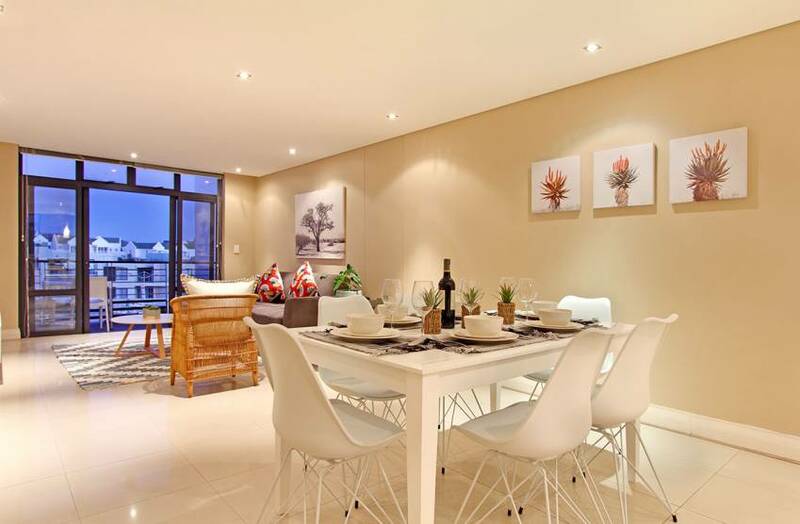 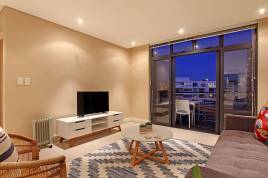 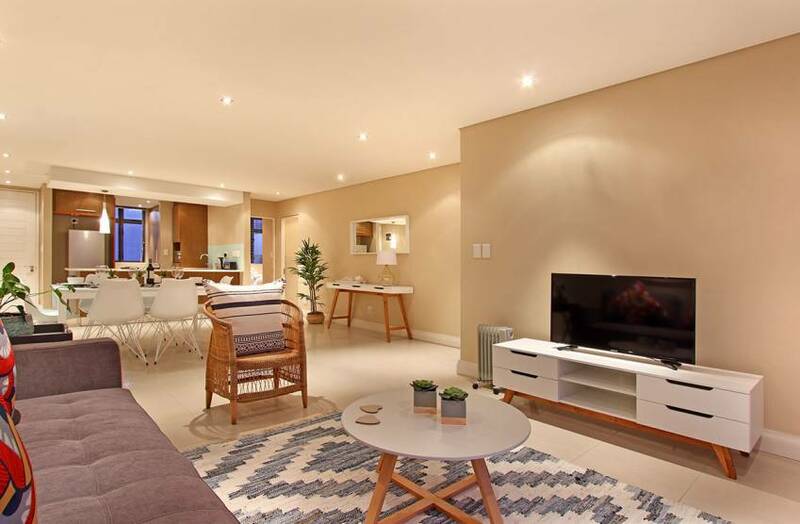 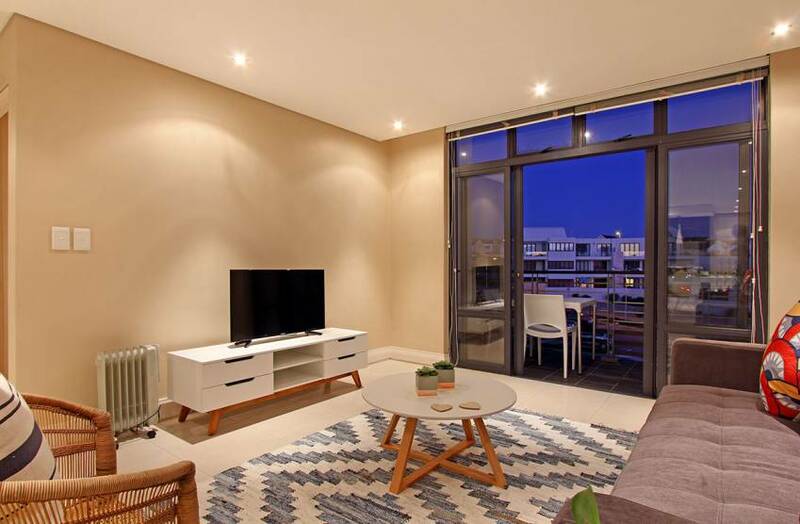 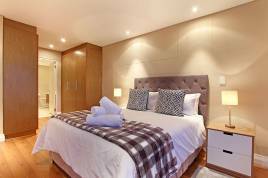 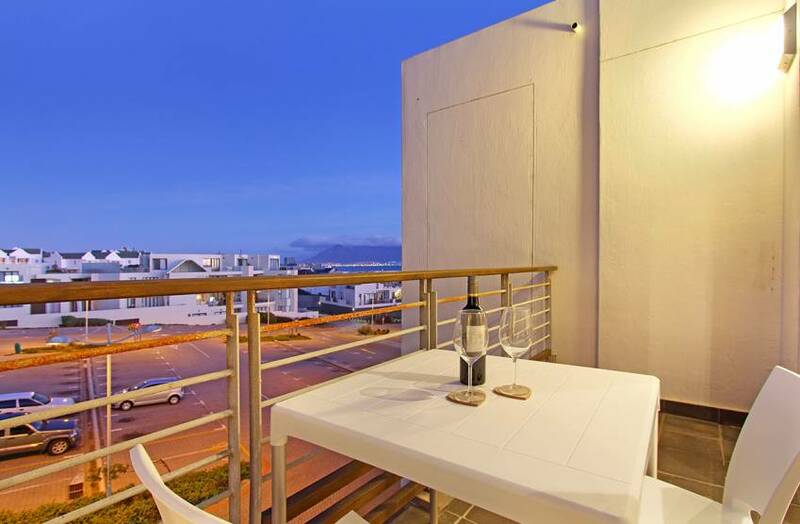 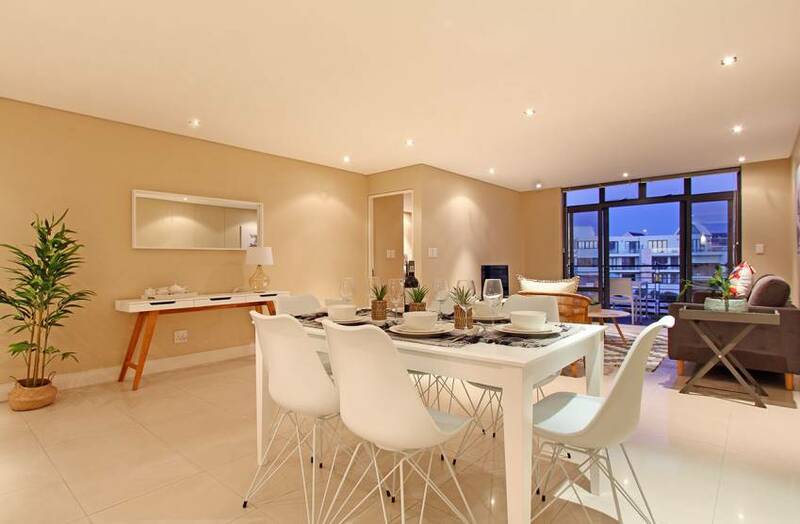 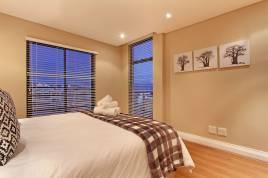 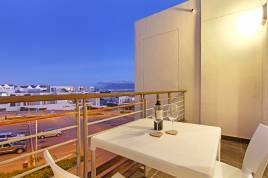 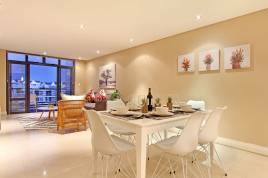 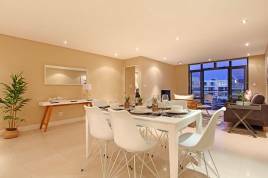 The stylish furnishing ensures that guests can enjoy a luxury stay, while a spacious balcony is perfect for a sundowner, with views of Table Mountain and the ocean visible across the surrounding area. 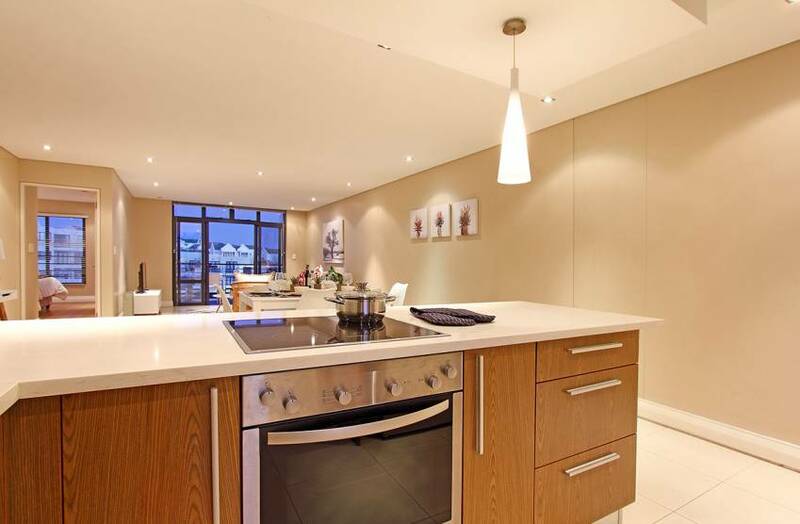 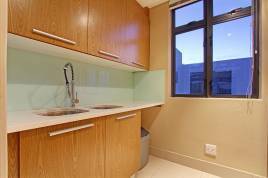 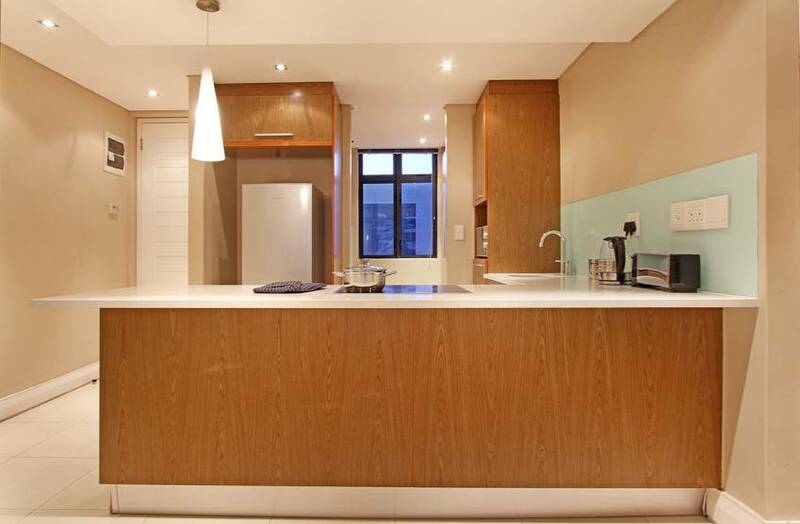 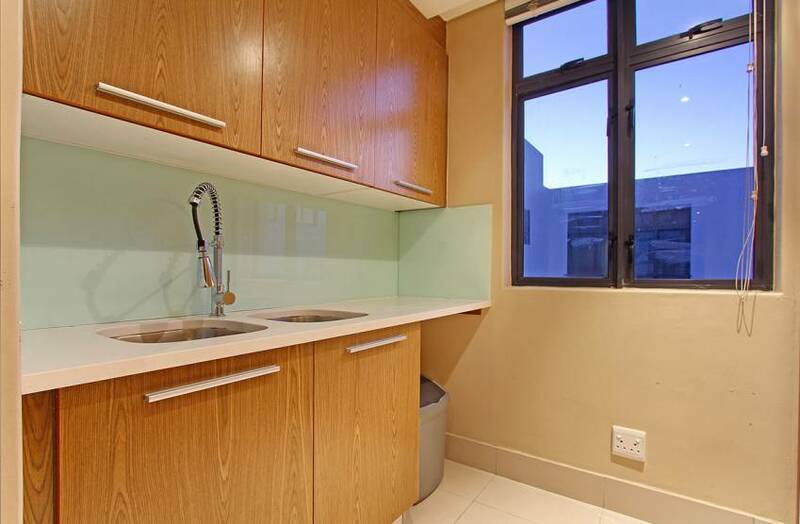 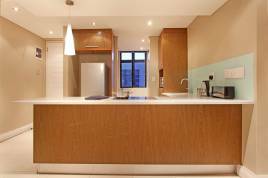 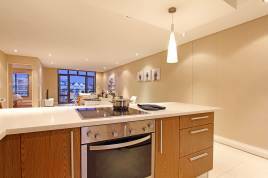 A fully-equipped kitchen is ideal for those who enjoy cooking or entertaining while on holiday and guests can also enjoy safe parking, washing facilities and Wi-Fi connectivity.